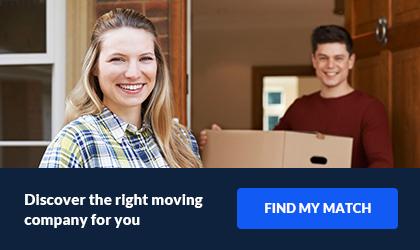 I received several moving estimates but Jochas Moving & Delivery team was very professional and kind over the phone. They explained each stage of the move and patiently answered all my questions. Not only did they take care about the logistics of the move, but also called to check if everything went well. I was really impressed with their professionalism and efficiency. I will be happy to recommend them to everyone I know. No matter how stressful the move is, they can make it a lot easier. 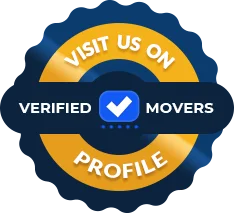 My moving coordinator with Jochas Moving & Delivery was very professional and helped me through my whole move..He booked me with great movers and answered all my questions. He would even call me to check in after my items were picked up. 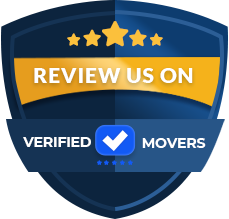 If you want a great experience I would recommend this company , they were the best I have had after moving with two other companies and having a horrible experience.